Since its inception in 2002, Kama has been committed to producing high quality, ethical, and beautifully packaged products. Following traditional ayurvedic remedies, Kama’s philosophy is to promote a chemical-free world, and celebrate natural miracles. Each of Kama’s oils, serums, mists, soaps and cleansers embody a sense of authenticity and honesty; Kama Ayurveda uses no artificial colouring, fragrances and petrochemicals and is completely against animal testing. 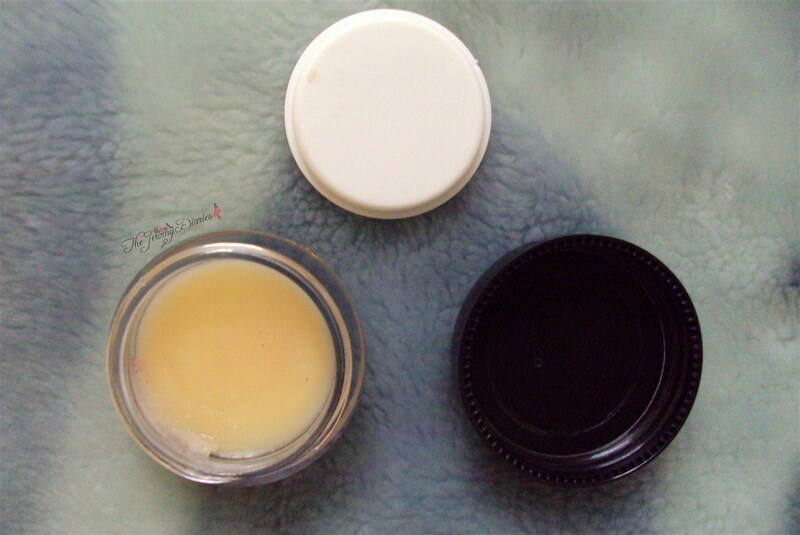 The Kumkumadi Miraculous Beauty Fluid and Bringadi Intensive Hair treatment are amongst the brand’s top-selling items: both have offered thousands of men and women across age groups natural solutions to common problems. Kama Ayurveda has also recently won multiple prestigious awards such as the Images Award for the ‘Most Admired Launch’ of the Year for a Beauty Retailer, the ‘Best Packaging Design’ by the Confederation of Indian Industries, the National Institute for Design (CII-NID) and the ‘CII-NID Environmental Graphics Award’ for the design of the Kama store in Khan Market, their first exclusive store in the country. 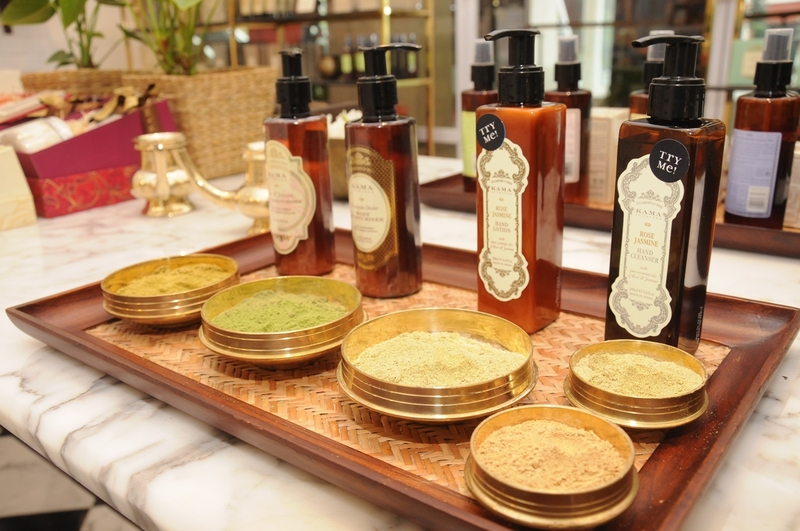 Authentic Ayurveda brand- Kama Ayurveda unveiled its first retail outlet in Bangalore. 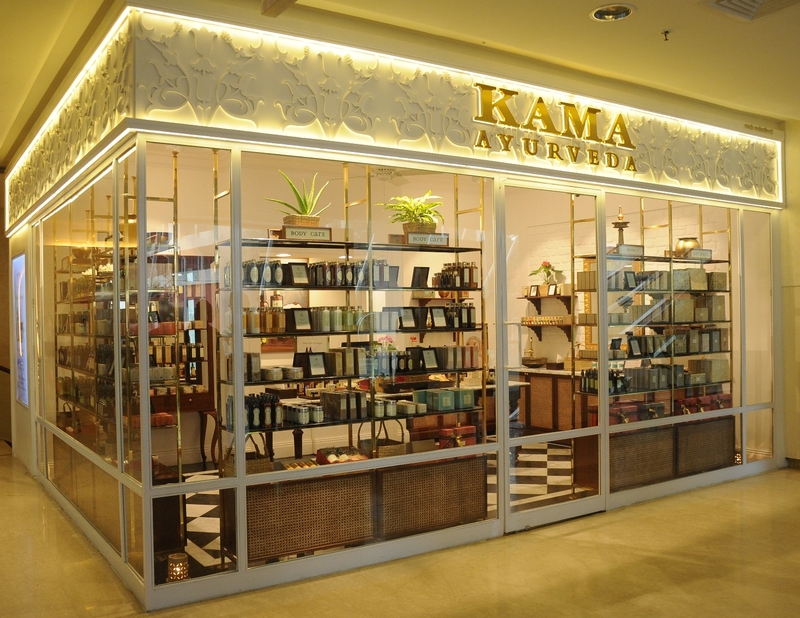 With this opening; Kama Ayurveda expands its presence to 10 point of sales in the country. 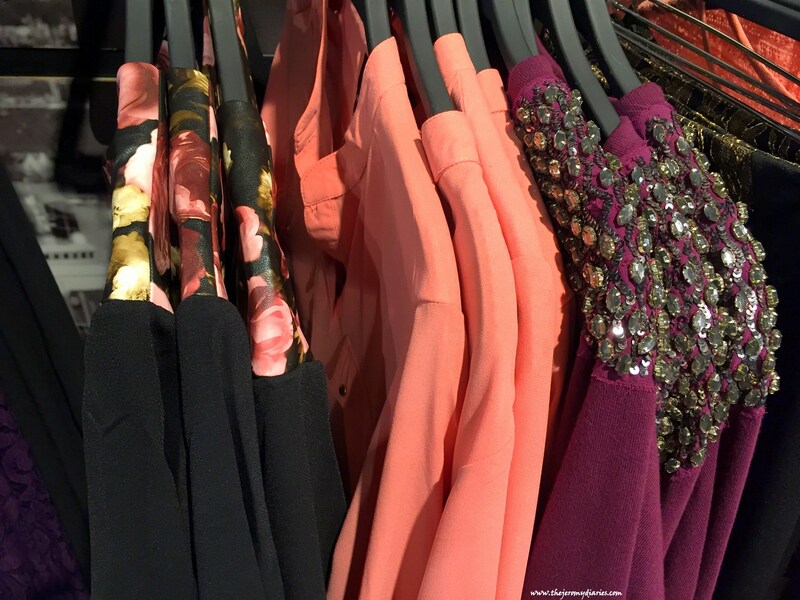 The new store at One MG Mall, Trinity Circle sprawls across 302 sq. ft. carpet area and stocks a wide range of Ayurvedic skin care, hair care and wellness products, including the iconic bestsellers- Kumkumadi Miraculous Beauty Fluid, Bringadi Intensive Hair Treatment, Pure Rosewater and Rejuvenating & Brightening Ayurvedic Night Cream; along with the newly introduced variants-Khus soap, Rose soap, Tulsi soap and Nimrah anti- acne face pack. To offer its customers a delightful Ayurveda backed shopping experience and ambience; the store takes a step up and extends the already existing classic design language with its period and contemporary detailing. 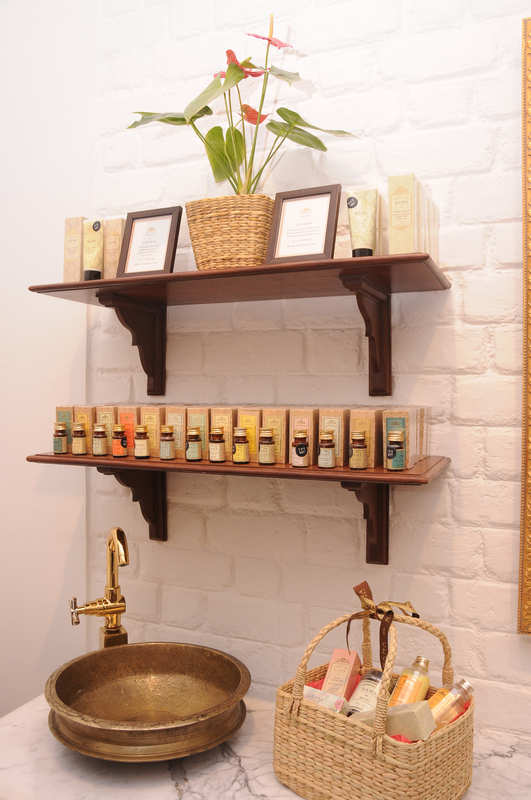 Jalousie shutters, chequerboard marble flooring, teak and rattan cabinetry along with finial topped brass shelving and ivory painted brick walls evoke a luxurious pavilion of well-being, underscoring Kama Ayurveda’s place as the trendsetter of the Indian beauty industry. 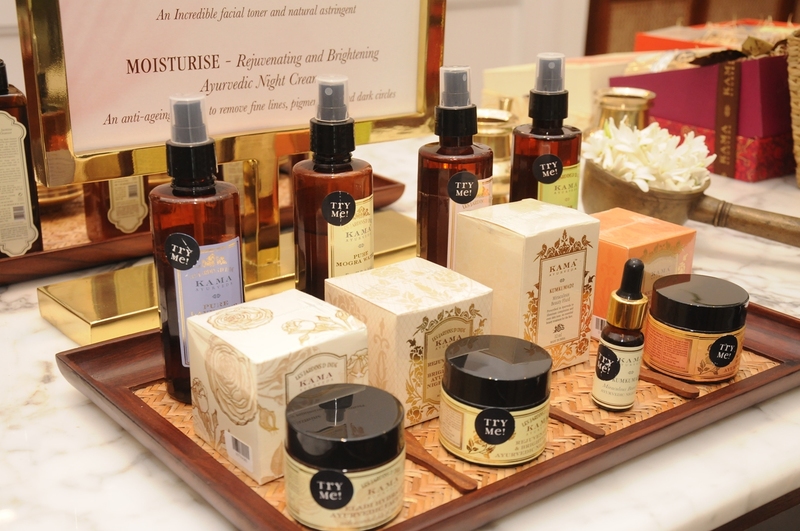 Conceptualized by Dave Chang and Vivek Sahni of Kama Ayurveda, the stores are inspired by the sophistication and glamour of early 20th century Indian interiors. These calm and well-appointed spaces present the definitive environment for Ayurveda in the 21st century. 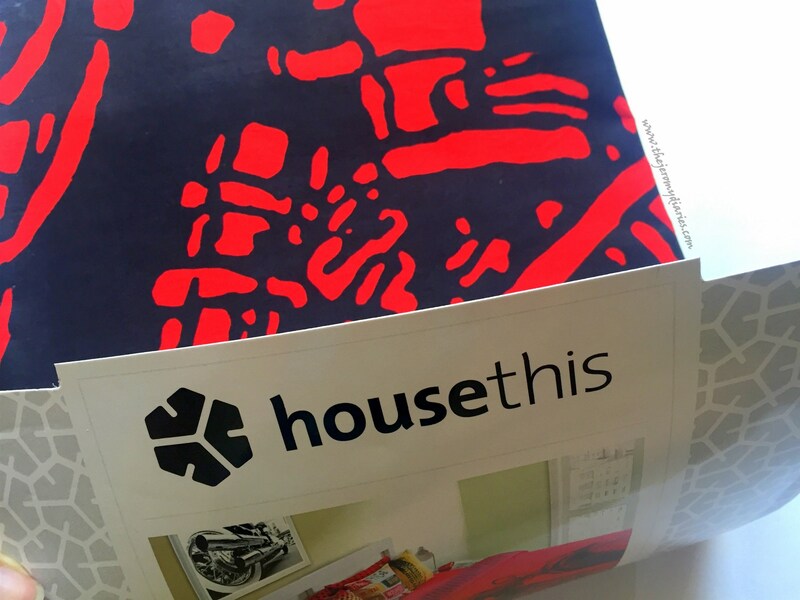 The store is designed in collaboration with Rajat Sodhi of Orproject. Woot .. Woot… I visited their Mumbai Store just last month and I was wondering if ever they’d have a store in Bangalore too. I’m glad that they did, I’m so gonna go shop there this weekend.